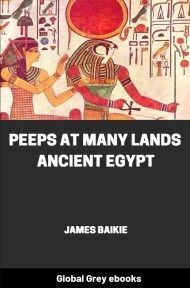 Baikie's book looks at the more personal aspects of Ancient Egypt. 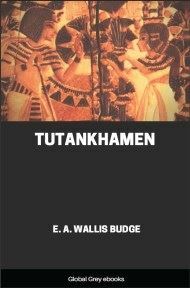 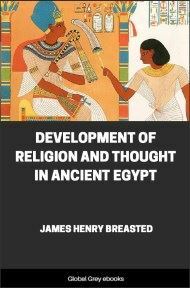 Chapters include Pharoah at Home, The Life of a Soldier, Child Life in Ancient Egypt and A Day in Thebes. 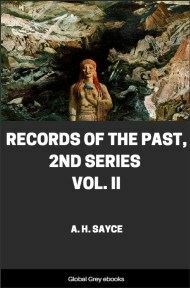 It also has 2 chapters on fairy tales. 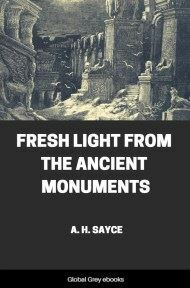 With 16 full page illustrations.